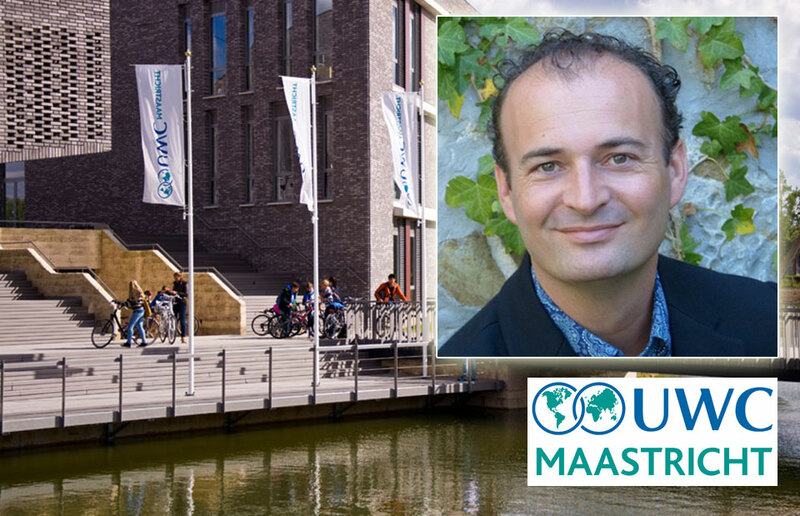 Congratulations to Lodewijk van Oord who has been appointed as the next Head of College at UWC Maastricht. Lodewijk started his UWC journey as a trainee teacher (from the University of Utrecht) back in 2002 when he came to teach History and Human Rights at RCN. He then went onto work at Atlantic College, Waterford Kamhlaba and UWC Adriatic. We wish him the very best for his new position. Lions Clubs International (LCI) is an international secular, non-political service organisation. 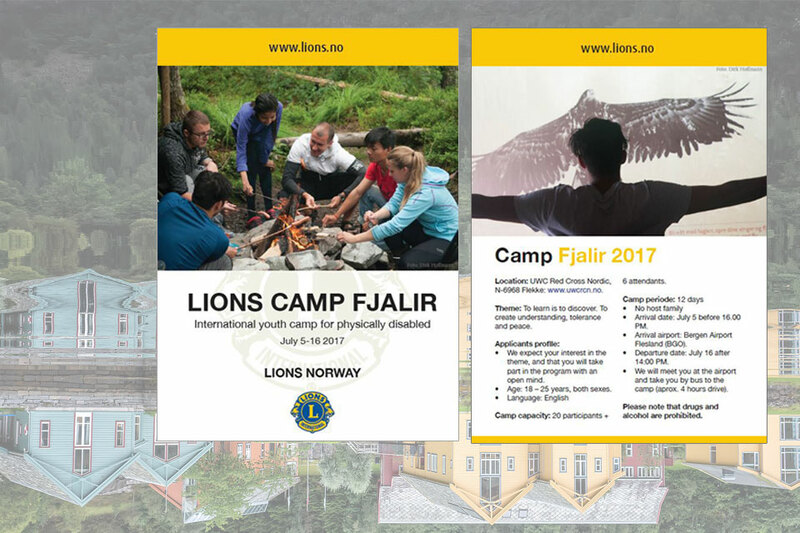 UWC Red Cross Nordic has an association with Lions Norway and we will be hosting an international youth camp for the physically disabled two-week summer camp in July 2017. On Thursday the Minister of Health, Bent Høie, visited our campus at Haugland with a delegation from Fjaler and Sogn og Fjordane Høyre. He showed a real interest in the operation of both the Rehabilitation Centre and our College. Mr Høie fully endorsed the focus on the resourcefulness of every person as something that unites the two institutions within health and education. A central topic for the visit was the future for the most advanced rehabilitation centres in Norway during the ongoing health reforms. The Minister also got an insight into our joint project with the Red Cross – Survivors of Conflict – where the participants are fully involved with our educational programmes and also receive support to help them become fully enabled. Current participants Mean Pring (Cambodia) and Sara Al-Husaynat (Iraq) spoke about their experiences for the Minister and also for local MP Bjørn Lødemel, who has been an active supporter of the project. Mean and Sara said that they find their classes rewarding and challenging, and told about how they are engaged in more informal learning situations. The visit as a whole was arranged by the Conservative Party (Høyre) in Fjaler. 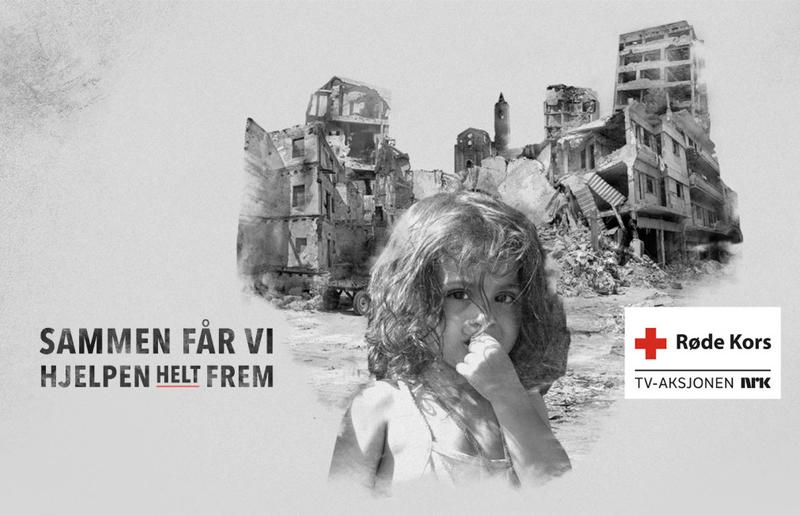 On Friday 21st October, UWC Red Cross Nordic hosted a special educational focus on TV Askjonen and the Red Cross’ work towards innocent victims of war. The day was entirely organised by the students themselves, with invited guest speakers. The students at the college were selected so that they represented a deliberately diverse cross section of backgrounds. Some of them were from countries with a recent or ongoing conflict. The countries held in focus for TV Aksjonen were Syria, South Sudan, Somalia, Myanmar, and Central America. Students from these countries who currently study at UWC Red Cross Nordic had stories to tell that they shared with their fellow students. Students from local schools and centres for asylum seekers (mottak) were invited to join in with the educational focus on TV Aksjonen on Friday 21st October at UWC Red Cross Nordic. The presentations were a direct encounter with what it is like to flee the terrors of armed conflict and also on how the Red Cross works in dramatic circumstances to reach those in need. The student-led workshops focused on the nature of conflict and gave a glimpse into how it is experienced. A team of students – including those representing the College’s Red Cross Survivors of Conflict Programme – were part of the TV Aksjonen collection team visiting homes in Fjaler on Sunday 23rd October. As part of the fundraising “dugnad” students and staff arranged a special auction in support of the Red Cross. We encouraged all other schools in Sogn og Fjordane to do the same. For further information, please contact Arne Osland (Director of Development) on ac91aosl@staff.rcnuwc.no / 91701816.